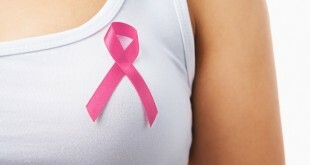 The cases of breast cancer have been significantly increasing these days. It is crucial to know few important things about this disease to safeguard yourself and your loved ones. Researchers in Cambridge have recently discovered that the breast cancer relapse is caused by some specific set of genes. These cases reveal that the tumor returns to the same area or affects some other part of your body. 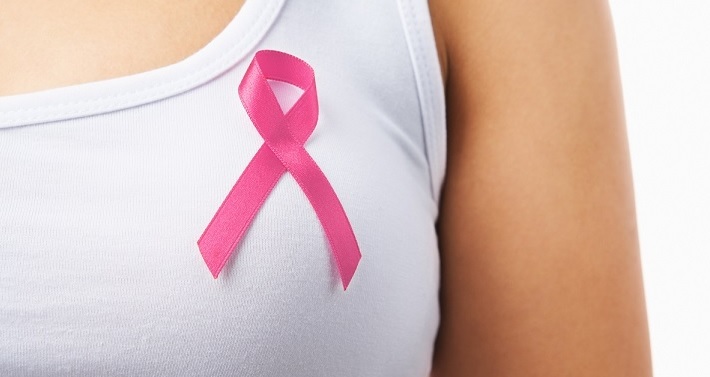 But here we explore, some must know things about breast cancer. Women often complained that despite regular checkups, the mammogram never detected their breast cancer. This resulted in removal sometimes or both their breasts. Reconstruction of the treated breast after the tumor is removed to make sure that both breasts looked identical but to no avail. The reconstructed breast does not have any sensation and the natural breast sags with age. The density of your breast increases as the cancer spreads and you need more than a mammogram to be sure if you are affected or not. Most doctors who list or check for risk factors and changes are shocked to see that none of them are visible and the women look totally fine from the outside. This is another bad news for women out there, as you never know when something as disastrous as this can happen. Just make sure you go for annual checkups and live a happy and healthy life. Estrogen is responsible for breast growth in women, this way all cells in the breasts are governed by estrogen secretion. The hormonal changes, sexual health and menstrual cycles all depend on estrogen. This way, if estrogen imbalance is there – you are at a risk of breast cancer. Alcohol is linked to many diseases and its consumption ruins woman’s breasts too. It leads to increased risk of breast cancer. Learn more about breast cancer from here.